In addition to designing your custom space, CMI offers a full line of kitchen cabinets, sinks, faucets,and custom countertops. Our work speaks for itself. 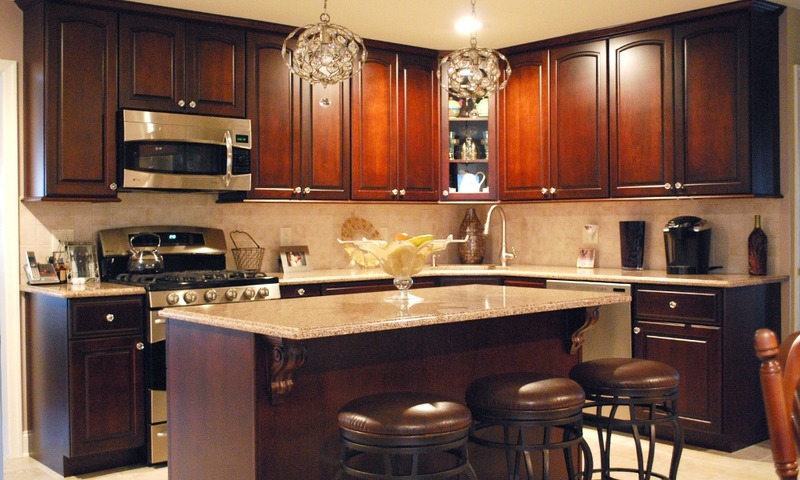 Take a look at some of the great kitchen and bathrooms created by CMI Countertops & Cabinetry. 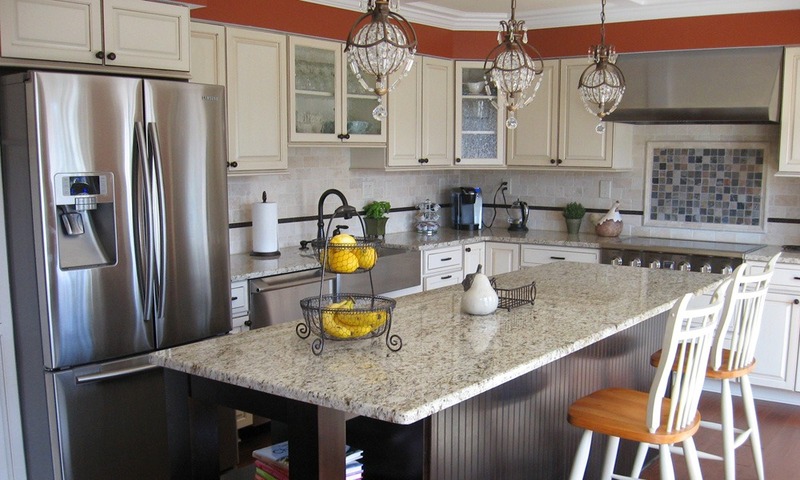 Find cleaning tips and other useful information on the CMI Countertops & Cabinetry blog. 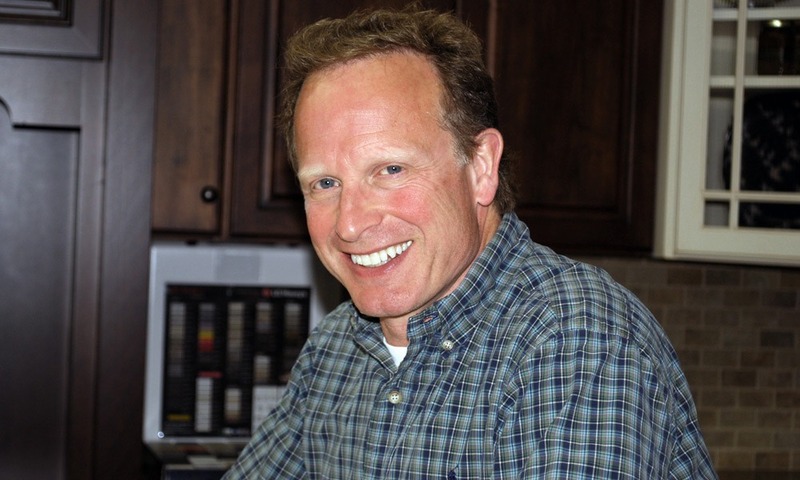 Chris Metzger founded CMI Counter Tops in 2002, a family-owned and operated company. 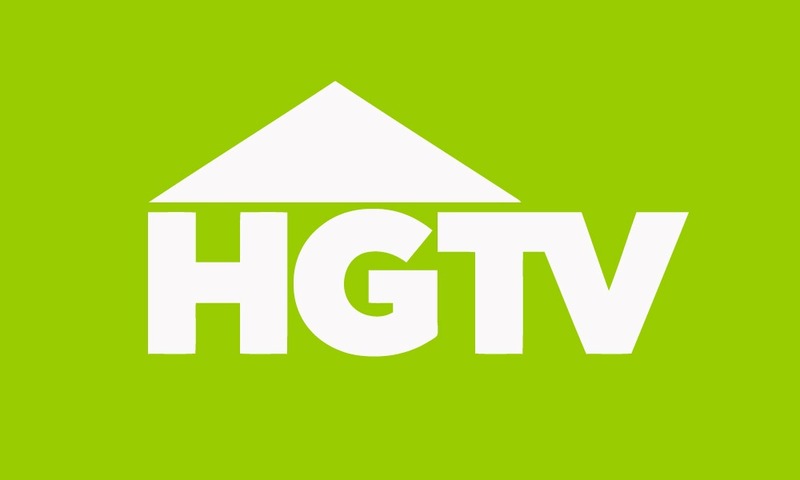 CMI countertops & Cabinets participated in two episodes of Spice Up My Kitchen and one episode of Money Hunters.